September 17th in Wordpress Plugins, Wordpress Tips by Wordpress Jedi . PunchTab: implements PunchTab’s loyalty program for your WordPress website. It lets you reward your visitors for visits, comments, and social sharing with great prizes. CubePoints: this is a point management system for WordPress. 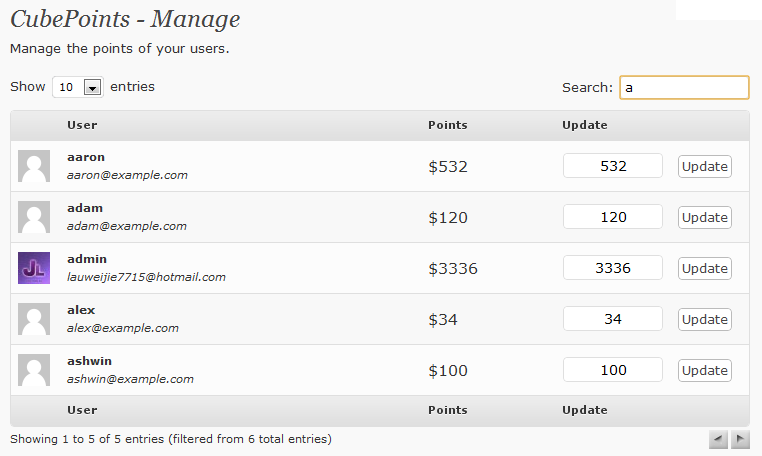 Your visitors will be able to earn point and redeem them to purchase things or get more features in your community. 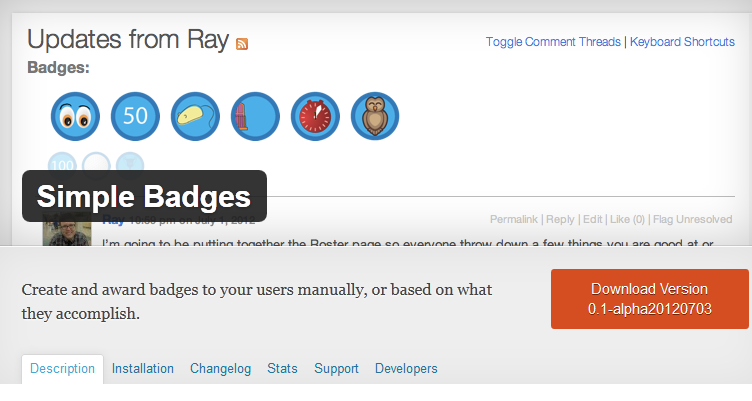 Simple Badges: use this plugin to create and award badges to your users based on what they accomplish. Incrwd: enables you to create an engagement program for your blog. Webmasters may reward their visitors for social sharing, registering, commenting, and other activities. 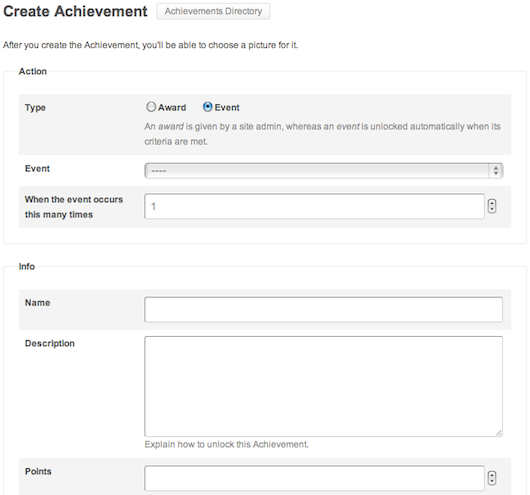 Achievements for BuddyPress: gives your BuddyPress community some incentive to start getting active. 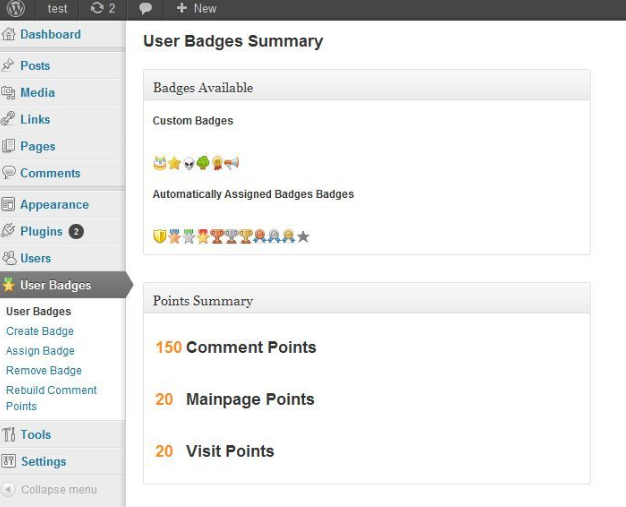 WP User Achievements: gamifies your blog by letting you give out badges and awards to your users for contributing to your site. Sharingforce: encourages your visitors to share your website with others and get rewarded in return. CubePoints Buddypress Integration: this script is useful for those of you who are running your community using BuddyPress. It adds CubePoints’ reward program to your site. Coin of the Realm: rewards your visitors for linking to your website. It is an affiliate program of sorts for blogs. 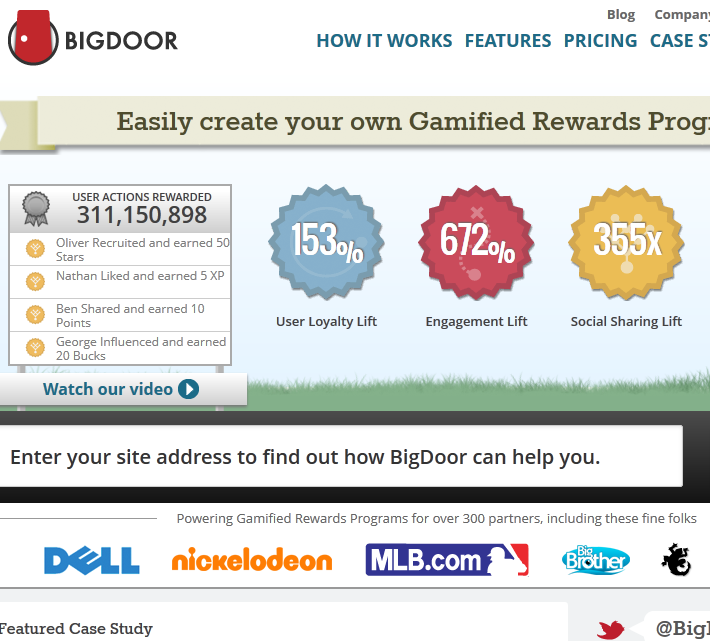 BigDoor: a powerful system that helps you create your own gamified rewards program quickly. It improves social sharing and user engagement on your site. The good news is there is a WordPress plugin available for it. The bad news is you won’t get any support for it. Of course, there are other ways to implement this system for your site. 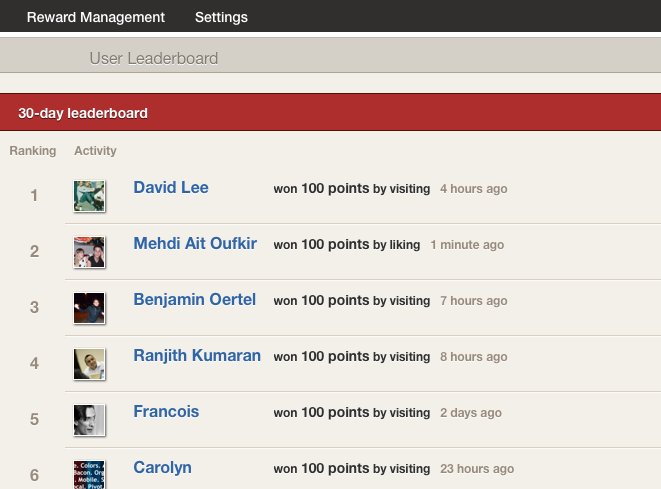 Adding gamification to your site can do it wonders. The above plugins make your community more engaging for your visitors by giving them rewards for completing certain actions. 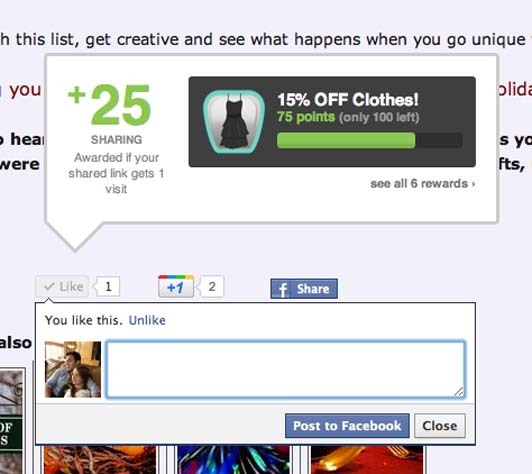 I'm looking for an integration for Cubepoints for Social: when i share i win points. @Daniele: I too looking for the same "integration of cubepoints by some other plugin which can reward users for sharing just like punchtab[which is not free]." If any one find it pls send me an email.